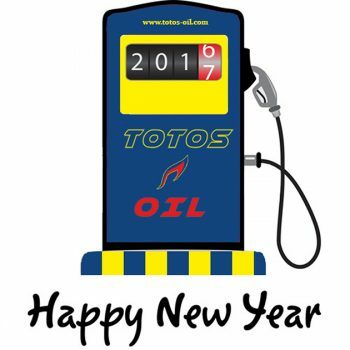 Totos-oil once again “says” no to speculation! 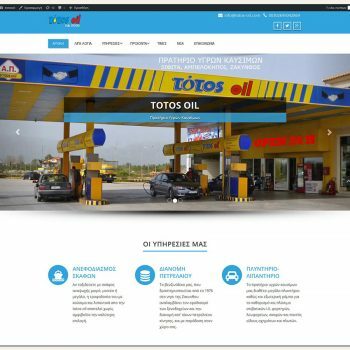 It is our pleasure to welcome you in our new web page http://www.totos-oil.com! 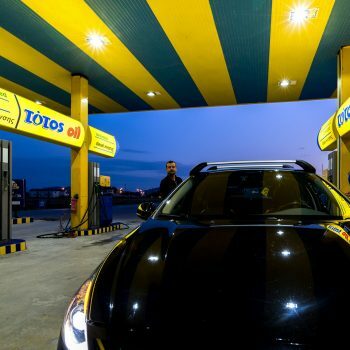 Totos Oil caters to your needs even on strikes! 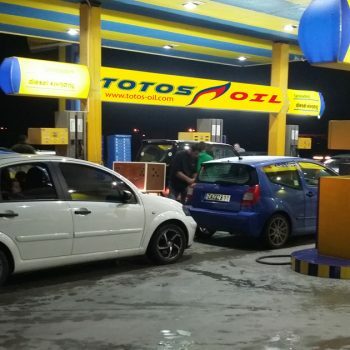 Temporary shut-down of gas station due to a scheduled power cut in Ampelokipi, Zakynthos.